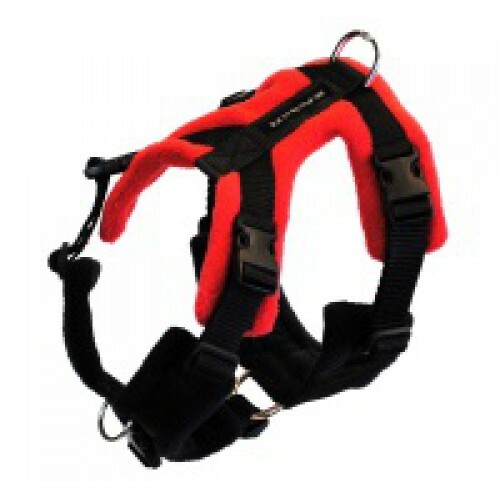 Perfect Fit Harness 20mm - Medium to large breed dogs. The complete harness includes: Top section front section and girth section. 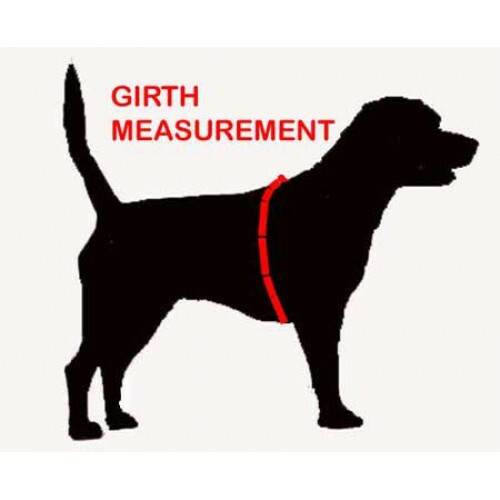 Why do I need a Perfect Fit Harness? Click here to see product information. Not sure if you need the15mm, 20mm, or 40mm range? Click here and we can estimate the correct size for you. 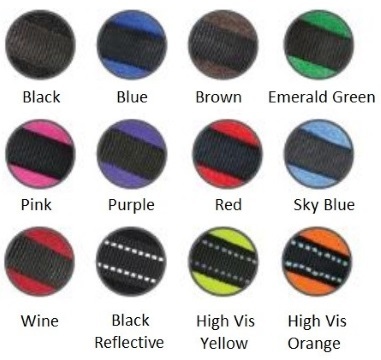 Want to see the different colours? Click here to see options. 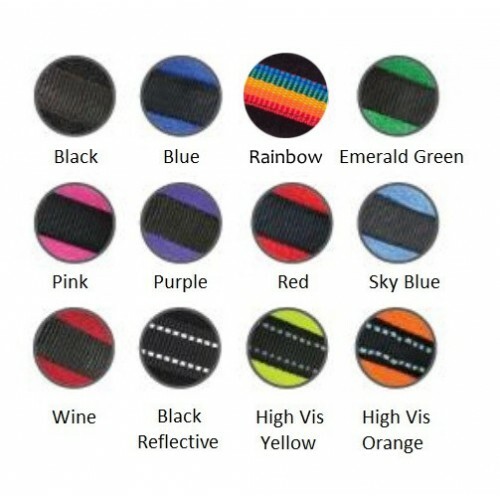 Now also available in Rainbow Colours! Click here to see photo. Need to know how the sections fit together? Click here for diagram. Which? 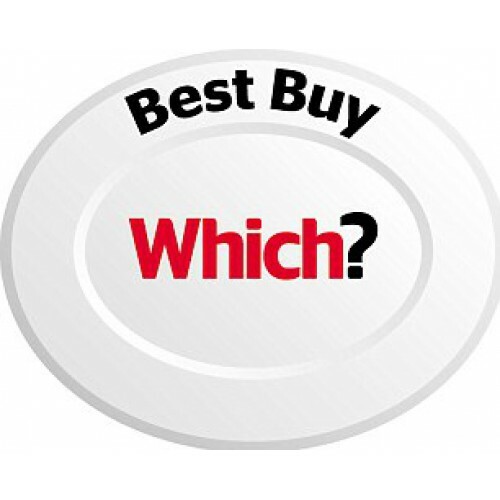 Best Buy: "Which? thinks this is the best dog harness money can buy. It may be expensive compared with many of the other models, but for the price you pay you get a great-fitting, secure dog harness. Money well spent." 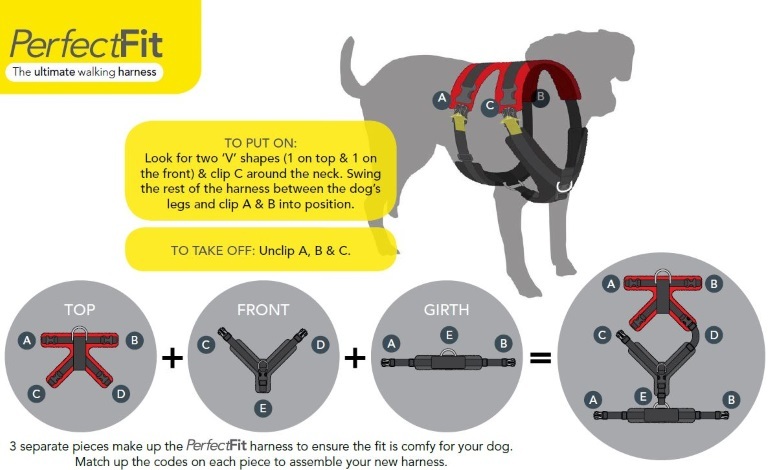 Perfect Fit Harnesses work best with a double-ended lead which attaches to the front and top of the harness. 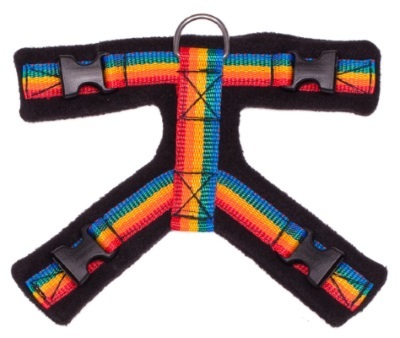 Rainbow Dogs is an Authorised Supplier of Perfect Fit Harnesses.